Home » Could 2019 Be a “Sweet Spot” for Home Buyers? Could 2019 Be a “Sweet Spot” for Home Buyers? Sales of resale homes came back in February, rising 12% nationally from last year to the highest pace since 2015. 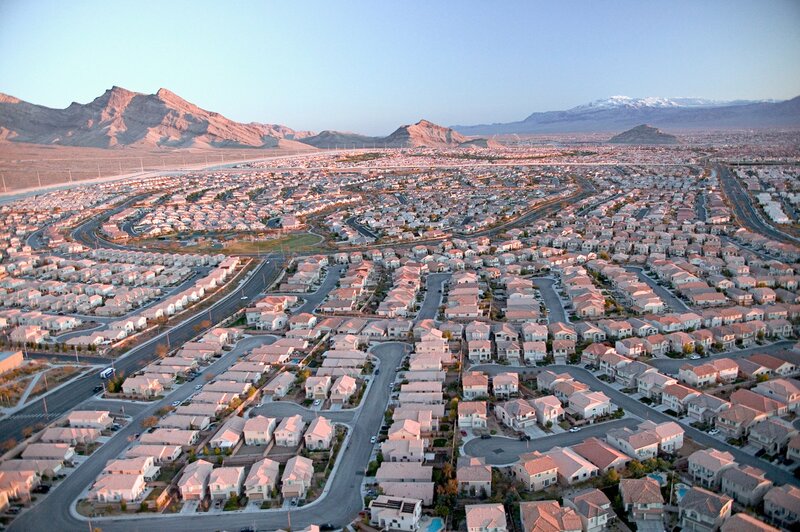 Locally in Las Vegas, home inventory continues to drop at a steady (and manageable pace). Job creation in Las Vegas continues to accelerate with massive projects slated to come on in the next few years. Mortgage rates dropped last week by 5 basis points to their lowest level in 13 months, which gives more buying power to home buyers. Las Vegas remains among the most affordable large metro areas in the west, and single family homes are readily available under $300,000. These are the reasons we believe 2019 could be an optimal time to become a home buyer specifically, or to invest in more Las Vegas real estate. You can leverage your money at lower rates than we’ve seen in over a year if you’re an investor. If you’re a homebuyer looking to move up or even purchase your first home, you are now able to do so for less money than ever before. As rents continue to rise in Las Vegas we expect homeownership to become more affordable compared to renting a home. This opens up opportunities to both investors (taking advantage of affordable housing and higher rents) and first time homebuyers (escaping rising rents and taking advantage of affordable housing and low rates). New construction is also easily available right now even under $300,000 in both Henderson and North Las Vegas (as well as Southwest Las Vegas). Ask us for more details on all the coming excitement to Las Vegas and how to take advantage of it!